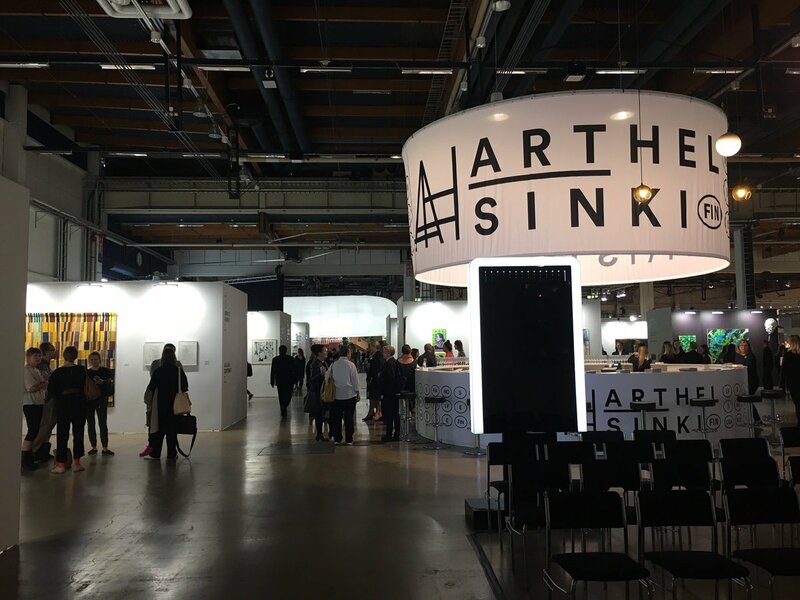 ArtHelsinki International Contemporary Art Event was held in September 7-11, 2016 at the Messukeskus Expo and Convention Center in Helsinki, in connection with the Habitare Furniture, Interior and Design Fair. During the five day event, the number of visitors was 51 600. ArtHelsinki introduced tens of thousands of people to contemporary art. ArtHelsinki introduced tens of thousands people to contemporary art. 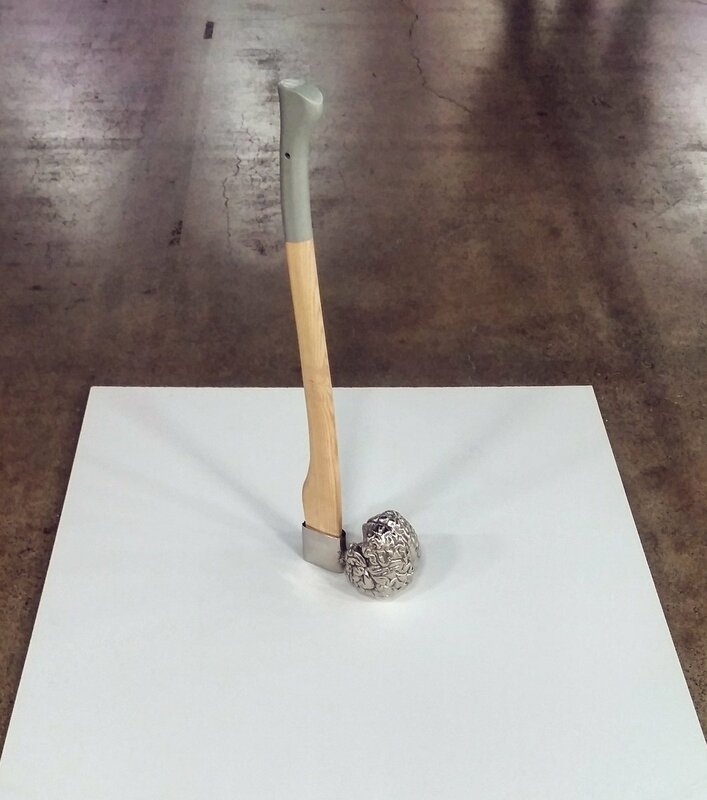 ArtHelsinki succeeded in its efforts to bring contemporary art closer to the general public.  During the five day event ArtHelsinki introduced tens of thousands people to contemporary art and offered the possibility to meet artists and gallerists. ArtHelsinki was organized at the same time as Habitare, Antiikki, ValoLight and HifiExpo, which attracted altogether 51 600 visitors. 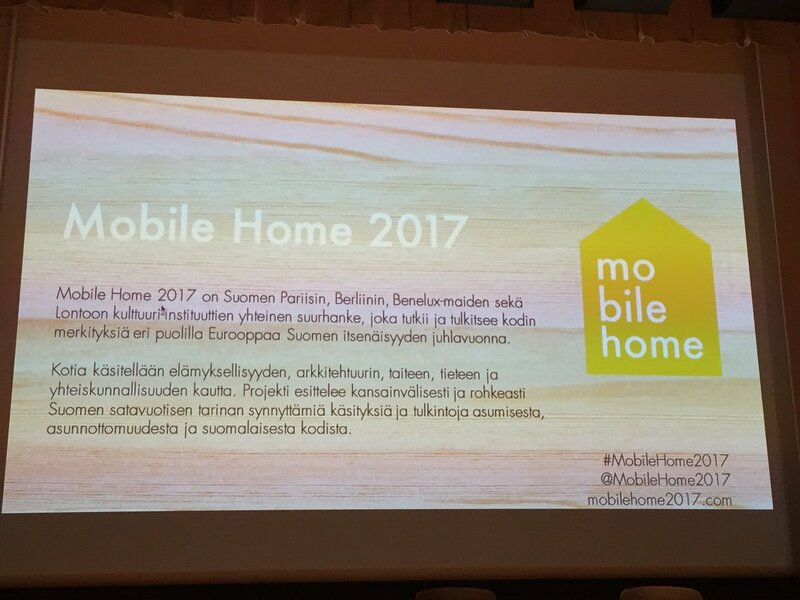 A big thank you to all and welcome next year to ArtHelsinki 13.–17.9.2017.